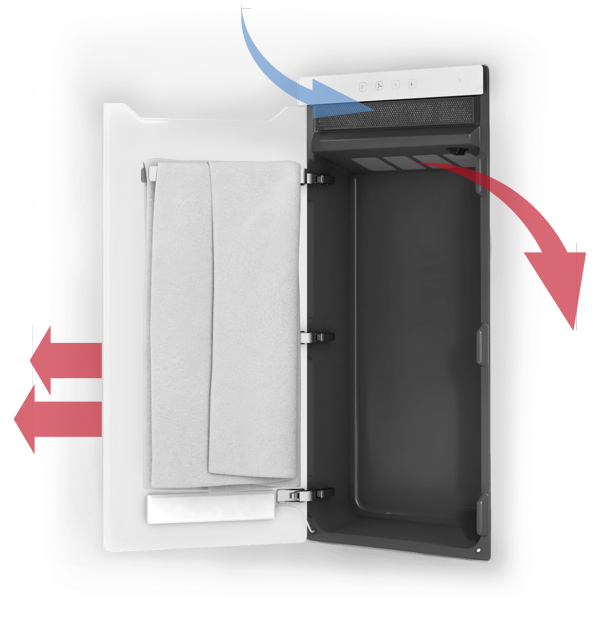 Zenia which has been developed together with Zehnder is an innovative product concept that fulfills modern user requirements regarding well being in the bathroom: It warms up the towel while taking a shower or creates a warm and cozy atmosphere at a pre-selected time. 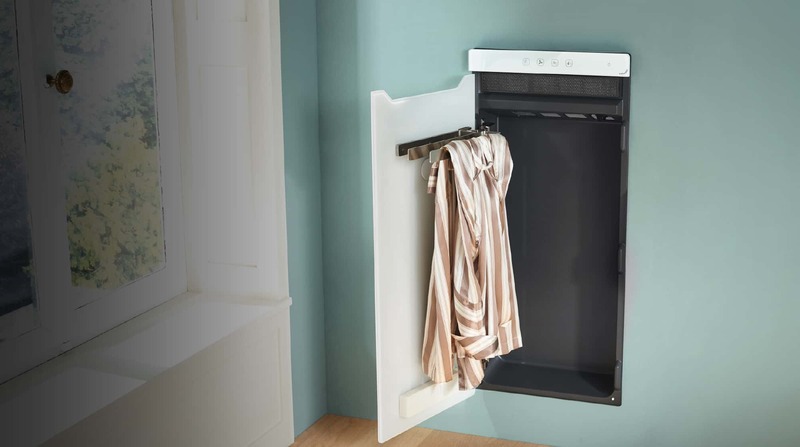 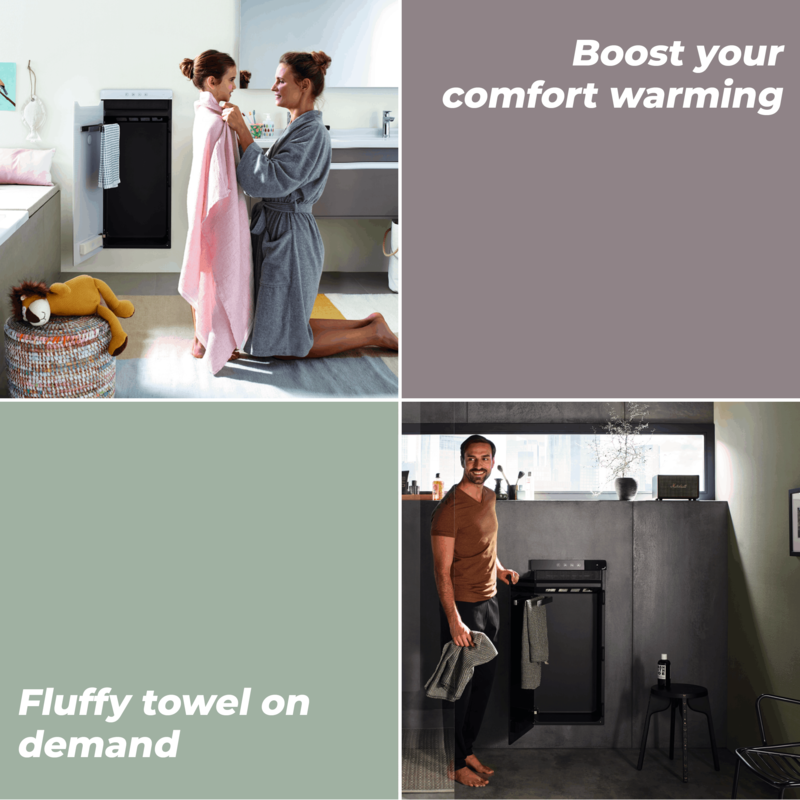 Zenia provides solutions for different scenarios: It supports the user with a warm towel right when he leaves the shower or creates a warm and cozy atmosphere at a pre-selected time. 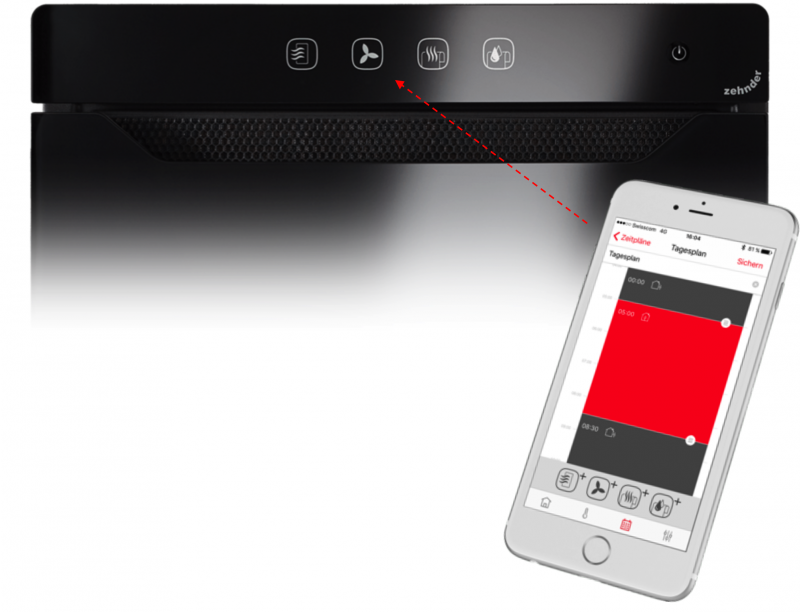 Due to an intuitive and simplified control via touch-panel or from everywhere via smartphone app the configuration is as easy as never before: The Zenia app allows the configuration of individual programs and connectivity to the Zehnder Smart Home Automation System.